3:30 PMIt’s that time of year, kiddos, where people start wondering if the folks that say they love them plan to make that fact known through the giving of presents. Some will swaddle them in shiny wrapping, others will stick them in bags with tissue paper, or if they’re like me, they’ll use newsprint to bestow the goods upon you. But however you plan to acquire said items, the question of what to get is always a tough one. For kids, it’s simple. Yet, once you hit a certain age, the concept of wish lists is a tad more gauche, even though companies allow you do to so with a little less shame than a handwritten note. Anyway, maybe you want to impress the person you’re giving to beyond the usual. Maybe they need to know that your gift is actually next level. If so, this list is for you. This documentary series is one of the most complete and exhaustive looks at the recording industry that digs far deeper than just the basic celebrity lives and careers of musicians. It’s a deep dive on the actual science and process of documenting sound and specifically music. There are nine approximately hourlong episodes, including all sorts of extra material that’s far more enriching than your average DVD extras. If you have an audiophile or someone who enjoys the history of music, it’s great. If you’re a reader type, finding a good piece of pulp to dig your hands into is a tough one. Few people subscribe to newspapers anymore, but the concept of longform journalism and writing hasn’t gone anywhere. The California Sunday Magazine is exactly what it sounds like, and with only six issues a year, it’s a great gift to someone you care about who loves to curl up with a good nonbook. Is someone in your life looking to become a YouTube star? Look no further than Mevo, the camera that allows you to basically create a professional-quality program, without all the hassle of a television studio. Of course, almost every computer in the world has a camera now, but Mevo is different. You can shoot multiple people in multiple places, with just one unit. Your kid is ready to shine on Facebook Live, folks. I don’t get super Hypebeasty about things, but my word, look at those kicks. Seriously, that’s about as fly as it gets. If you can get your hands on some of these to give to the quasi-sneakerhead in your life, you will have done them a great favor. There’s a whole collection of things behind this line, the latest in the collaboration between the two designers has produced one great pair of shoes. They come in different colorways, but the green camo is bananas. This is pretty self-explanatory. It’s a vanity mirror. It’s also an operating system. From a utility standpoint, this is actually a legitimately tremendous idea, not just something cool to show off to your friends. I’m not a huge mirror guy, but I probably would be if my tweets would be scrolling across the top and weather updates were in front of me. Of course, this isn’t a real thing yet, but you can bet that this guy is going to get his idea stolen by Apple, or someone, soon. There is a legit market for this. When it comes to turntable setups, most vinyl enthusiasts are very, very serious. Because the fun of collecting is just as much about the nesting and process as it is about the music. That’s why people go out of their way to find obsolete technology. It’s the music equivalent to smoking a pipe. People have entire rooms, separate articles of clothing and all sorts of tools to partake in the habit. Anyway, this stand has it all, and it comes in a natural wood variety that if you want to paint and customize, you certainly can. Here’s a fun record to play first. 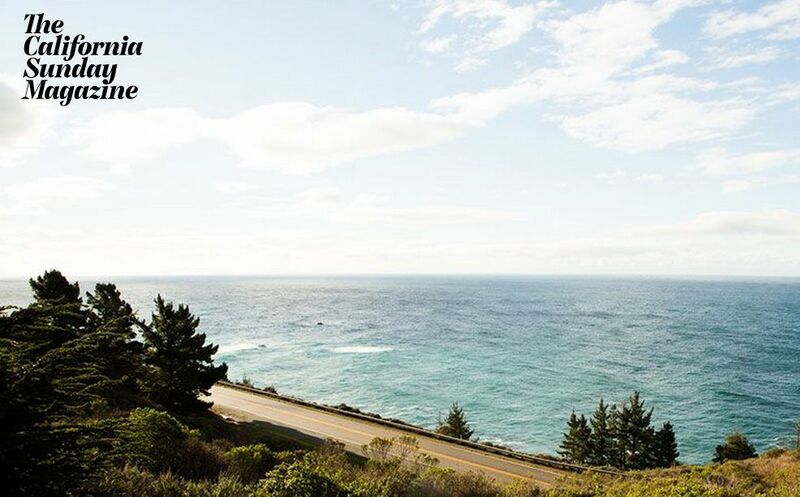 If Cards Against Humanity isn’t your thing, we’ve got something for you. Those awkward hours where you’ve got to sit around spending time with family or in-laws can progress from the usual Uno/Spades/Bid Whist matrix and branch into something that actually works great as a team game. We’ve thrown a couple of these questions out in the newsroom at The Undefeated and it almost always started a tremendous back and forth. Makes a great stocking stuffer. 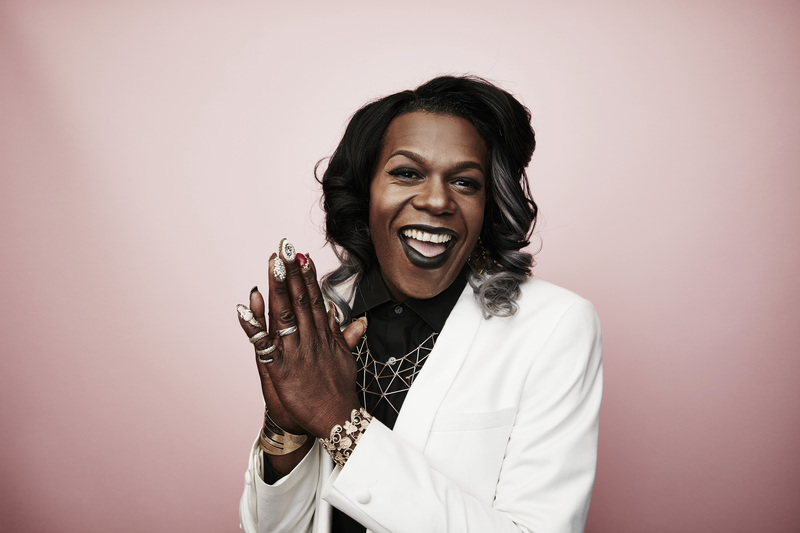 Big Freedia poses in the Getty Images Portrait Studio powered by Samsung Galaxy at the 2015 Summer TCA’s at The Beverly Hilton Hotel on July 31, 2015 in Beverly Hills, California. When this project dropped, I quite literally listened to it all day. If you don’t know who Big Freedia is, you can catch up here, but more importantly, where on earth have you been? When it’s time to dance, she’s the one to go to. Anyway, her take on a couple of Christmas classics is enough to get you twerking, singing and laughing all at the same time. I might not play this in front of my mom, but you better believe that if my office has a holiday party, I’m hijacking the aux cord to rock this. It has a song called Santa Is A Gay Man, which makes it the best Christmas album of all time. It was quite the day on the All Day Podcast. Right before we taped, photos and videos were released on Twitter of Kanye West visiting President-elect Donald Trump at Trump Tower. Apparently, they simply talked about life. But, we’re not buying that. So, we speculated what they really talked about, and the bonus: We evaluated the dap Trump gave West.